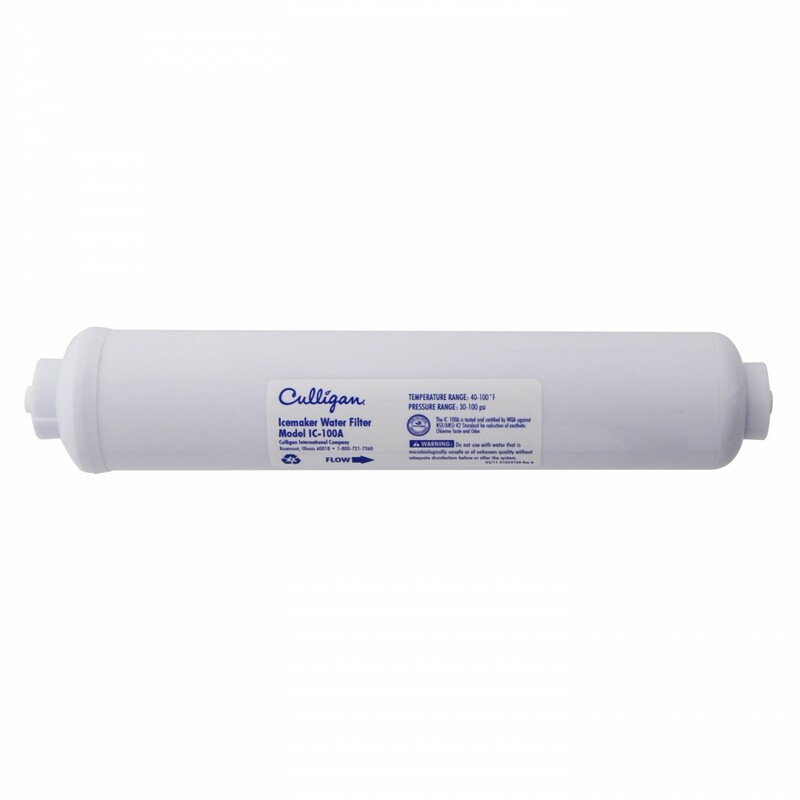 A genuine OE part, the Culligan IC-100A disposable inline water filter significantly reduces chlorine, bad taste and odor for up to 12 months after installation. This filter comes complete with installation instructions. 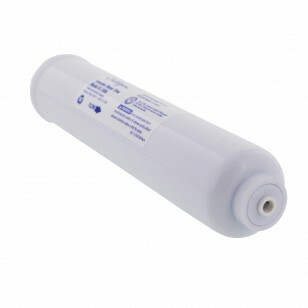 Cartridge change reminder sticker lets you know when its time to change your filter and achieve best tasting results! Order the Culligan IC-100A disposable inline water filter online from us today! Filters contaminants and impurities for up to a full year after installation! The CULLIGAN-IC-100-D does not reduce fluoride.